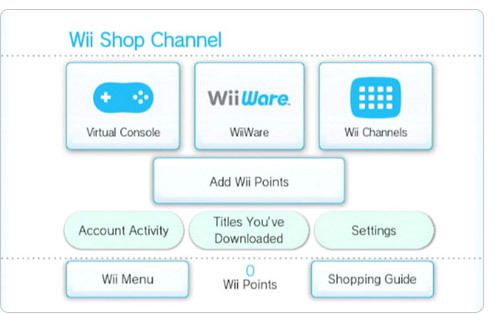 Nintendo just announced the Wii Shop Channel service will be ending on January 31st, 2019. You are able to add funds to the channel until March 27th, 2018. You will no longer be able to buy games through the Wii or the Wii U after this date.